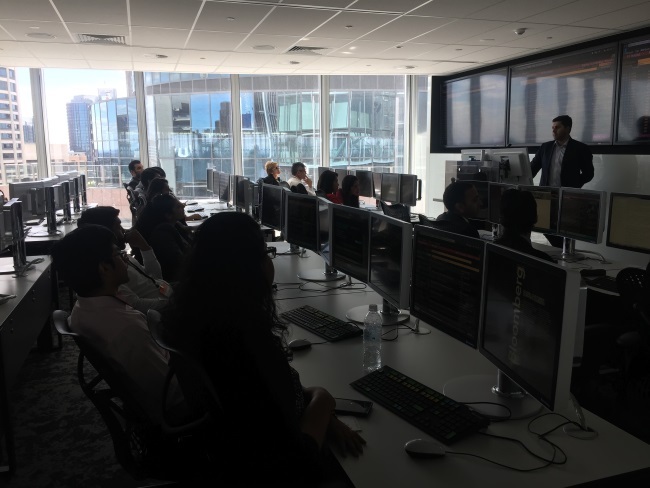 Dr. Paul Howe, Director of Professional and Vocational Programs organized a visit, talk and office tour for a group of students to the offices of Bloomberg LP. Bloomberg L.P. is the largest financial software company in the world. 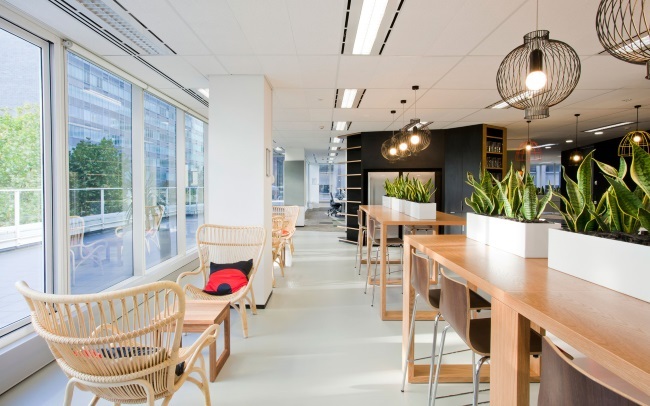 It is also one of the largest data and media company globally headquartered in Midtown Manhattan, New York City. Bloomberg L.P. was founded by Michael Bloomberg, former mayor of New York in 1981. Bloomberg L.P. provides financial software tools such as an analytics and equity trading platform, data services, and news to financial companies and organizations through the Bloomberg Terminal. The Bloomberg Terminal is considered the industry standard – used by many of the large investment buy and sell side investment houses. Bloomberg L.P. also includes a wire service (Bloomberg News), a global television network (Bloomberg Television), digital websites, a radio station (WBBR), subscription-only newsletters, and three magazines: Bloomberg Businessweek, Bloomberg Markets, and Bloomberg Pursuits. 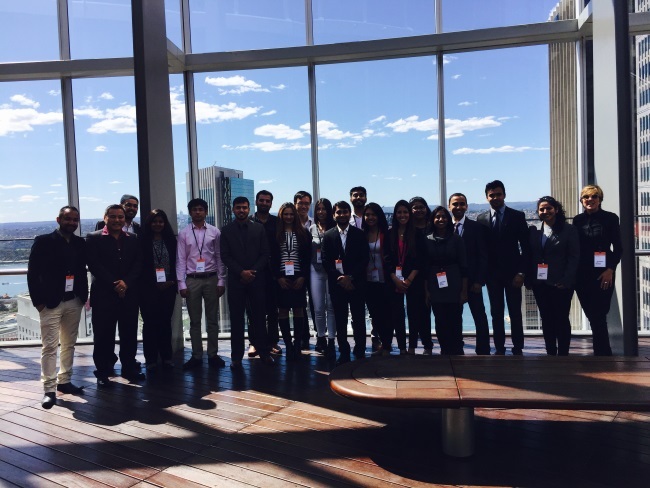 The students were firstly given an office tour by the Senior Director of Bloomberg of their beautiful office. 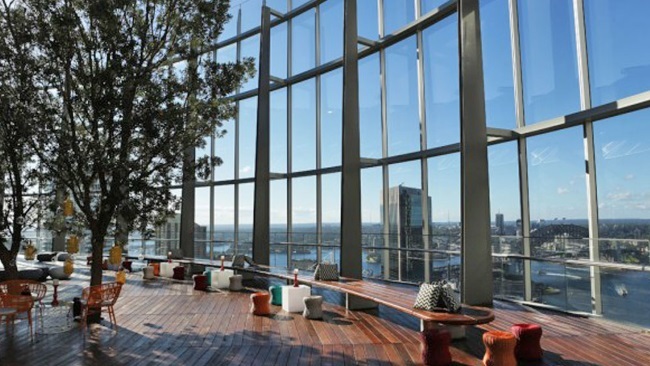 Located on the top 2 floors of the iconic 1 Bligh Street building, the Bloomberg office enjoys a panoramic view overlooking Sydney Harbour. Students were then given a training session on the use of the Bloomberg terminals. They were given insight into Bloomberg’s history, the financial markets, buy and sell side and how the terminals help investors, hedge fund managers and financial advisors. Students learnt the various functions of Bloomberg, short cut keys, the trading and financial analyst functions. The Senior Director of Bloomberg then answered student’s questions on career aspirations, working at Bloomberg and getting a job in the accounting and finance sector. The students’ visit coincided with the delegation from the Deputy Governor of the Reserve Bank of Australia. Vinit Shah, a final year professional accounting and finance student commented “It was great experience to see how finance works in the real world. I have learnt a lot from this company visit. Thank you for taking us to Bloomberg Paul.